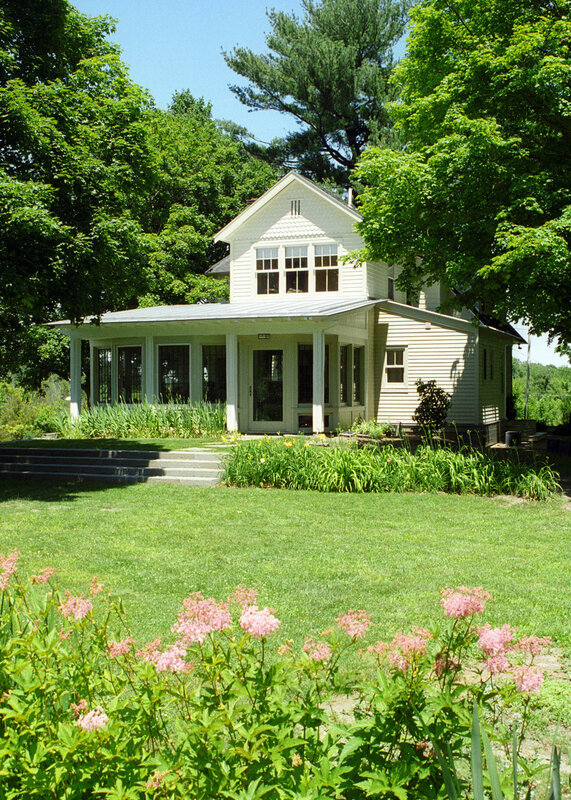 The primary aim of this project was to reorient an existing Hudson Valley farmhouse to its site. 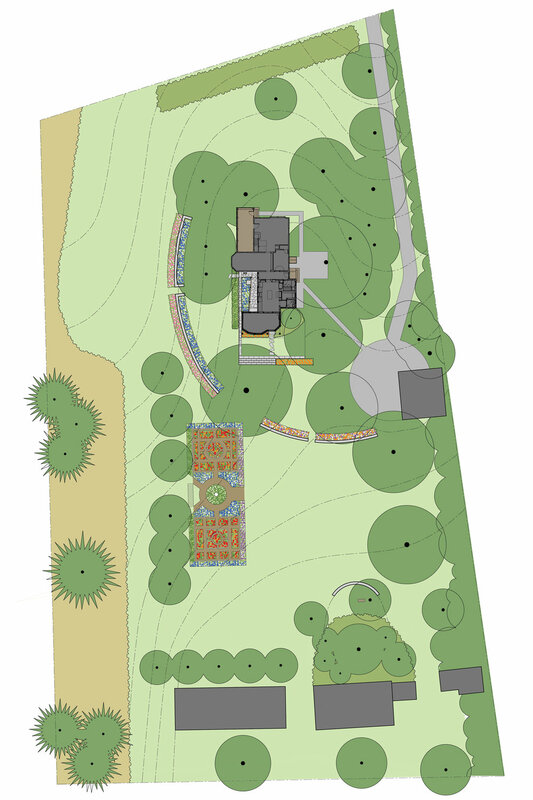 This included both renovating the house to better address the site and designing the surrounding garden. The house had undergone a number of renovations in the past, and the new work was seen as an additional layer of history that, although contemporary in character, should be carefully composed to provide continuity with the existing Queen Anne structure. The garden-side half of the house was totally renovated and a new glass sunroom and second floor facade added. A new terrace, raised to the interior floor level, was created to pull the living space out into the garden. Broad stone steps provide an additional garden oriented gathering spot. 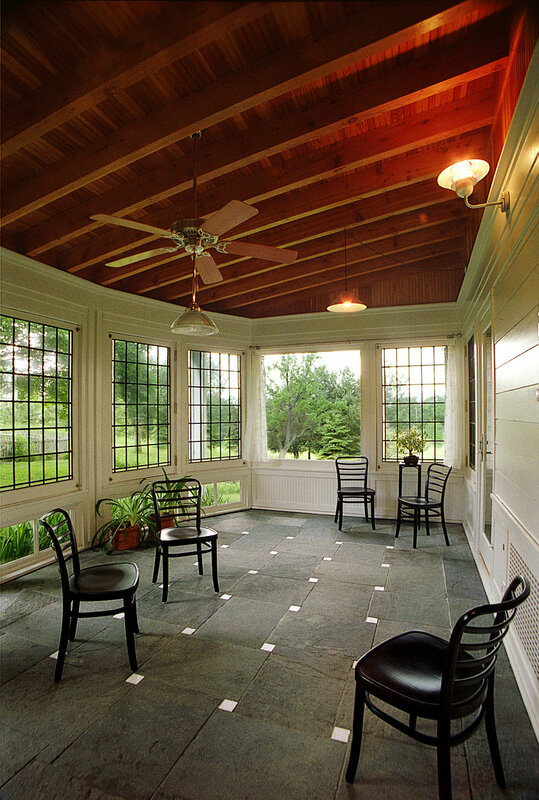 The sunroom incorporated nine antique leaded glass windows that the owners had purchased prior to the start of the project. 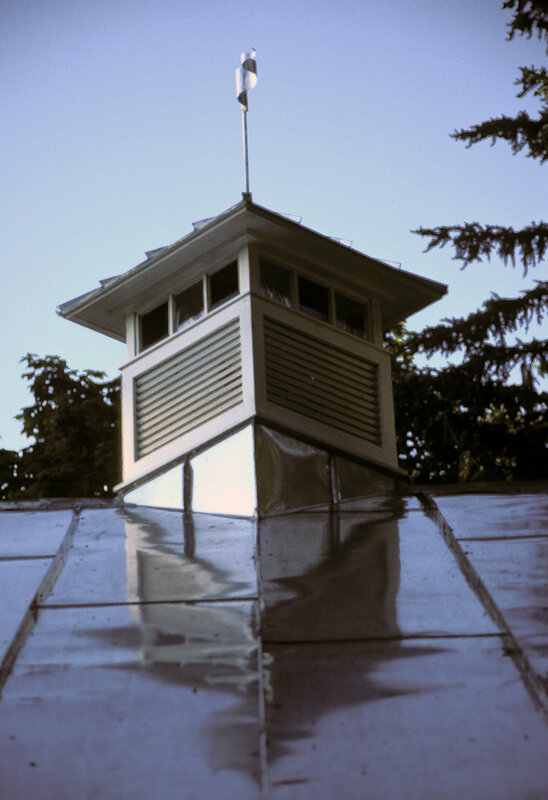 The undulating window wall of the Sunroom allows the predetermined window module to adapt to the building rhythm. The existing kitchen is enlarged and fully renovated setting cabinets and appliances back to simplify the shape of the space. The side porch is enclosed to provide a mudroom, pantry and powder room. An unpainted tin ceiling, included at the owner’s request, becomes a central feature of the new kitchen. Garden development includes the renovation of various outbuildings including the addition of a cupola to an existing barn. Garden features include several raised terraces including one topped with a perennial bed, a system of drylaid stone walls that define the house yard and provide a backdrop for lush flower beds, and a vegetable garden. 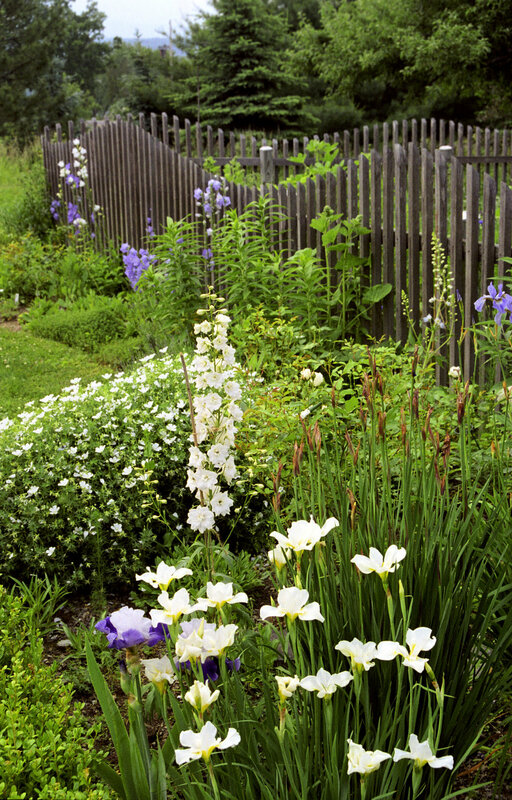 The vegetable garden fence is designed to reflect the shape of the Catskill Mountains in the background.